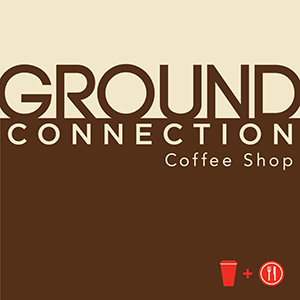 With the Ground Connection App, you can pay with your phone and earn rewards along the way. The more you spend, the more rewards and perks you unlock. Our loyalty app will replace all paper based loyalty cards and will now reward our app users with purchases of any product, not just coffee! When you download the app for the first time you will be credited with $5 to use at any Ground Connection location. Earn rewards for your birthday, learn insights about VIP events and new store launches. Invite your friends to download the app and you will both receive free rewards. * Please note, the Ground Connection App will only be accepted for takeaway and to-go orders, not table service.